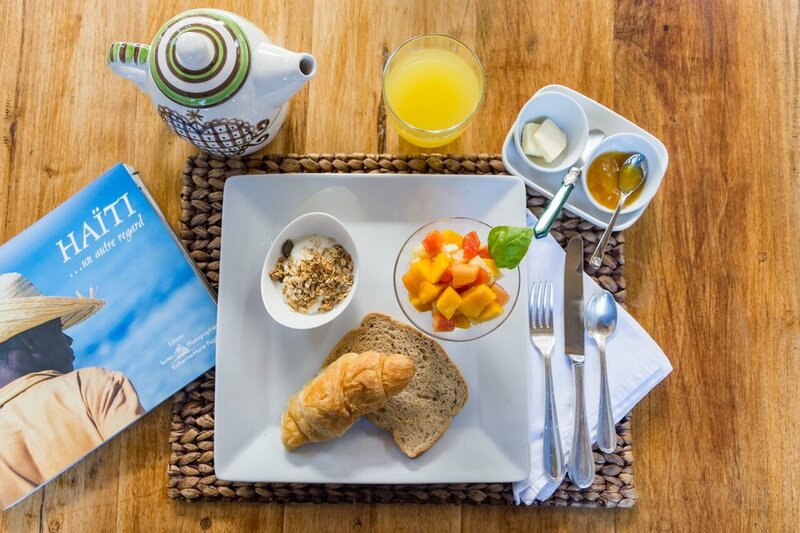 Maxime Boutique Hotel is a charming Small Luxury Boutique Hotel overlooking a tropical garden. 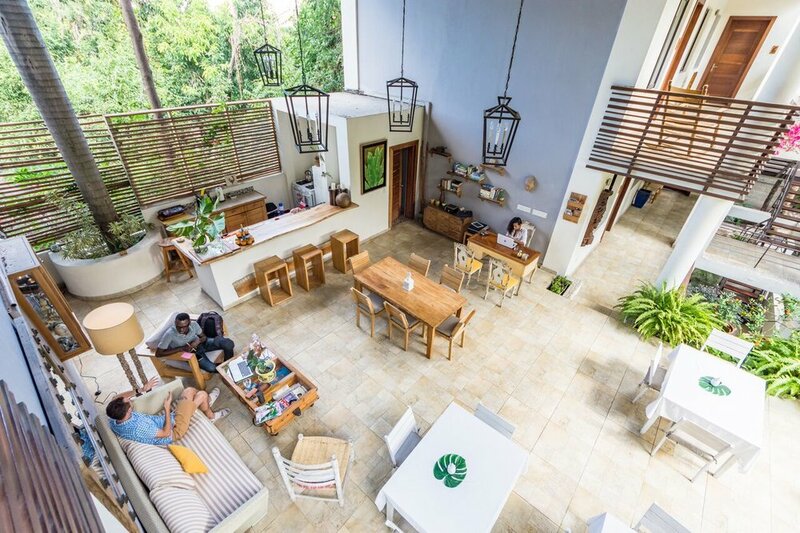 The residence is set on the cliff in a residential area well-known for its climate, security and breathtaking vegetation. Maxime Boutique Hotel creates a sense of a 'home away from home' where the cozy environment will put you at ease . There are 8 Suites to select from, each one with its own personality. The facilities includes a semi outdoor reception area with a library and a bar serving various cocktails and a dining area to have breakfast as the city wakes up. Rooftop meditation area with yoga classes available and once a month yoga retreats. The pool area is strictly reserved for hotel guests only. 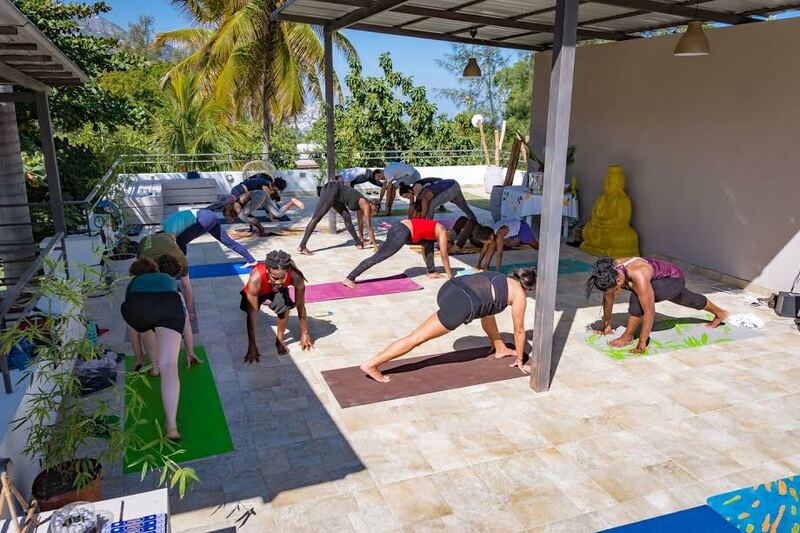 Weekly Yoga classes available on our rooftop. Monday-Thursday 6pm-7:30pm. Wednesday & Friday 6:15am. Kids Yoga are also available on Monday & Wednesday 4:30pm - 5:30pm. Guests are welcome to dine in their spacious Suites. A personalized menu available upon request.